Hi Adrian Thanks for your comment. I have to agree the feet are dirty and worn from all the hard work he did in preparation for that demo. But in truth all the participants of that demo including yourself gave it 110%. Yes it is an old video but at least what is old has caused learning and where there is learning there is development. 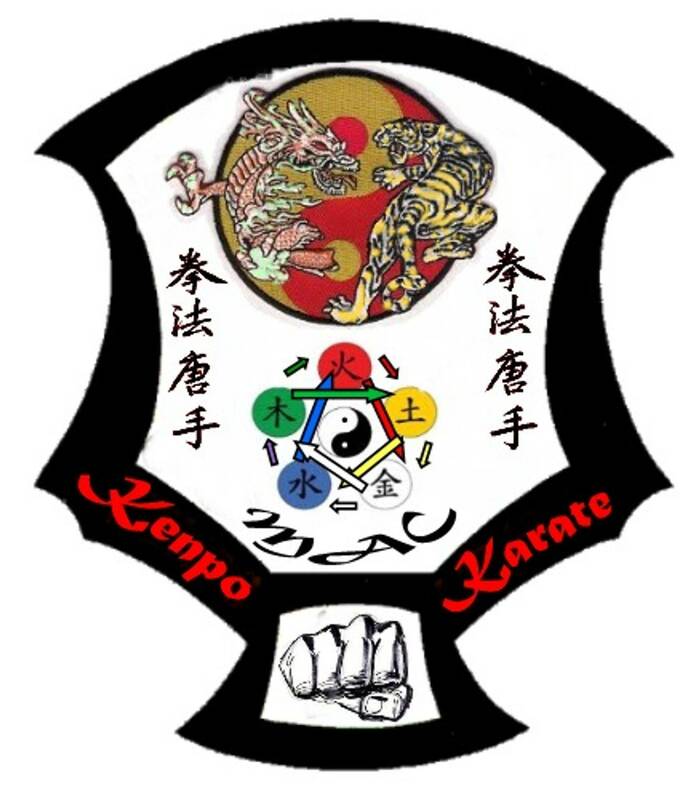 I am thrilled to know that your learning and development is continuing as both yourself and Tony are training in the upper ranks of the AKKA.. Let me wish you both, the best of luck from MAC Kenpo Karate and express my delight to see you and Tony training in he Kenpo system with your desire focused on successfully obtaining your black belts .